Fears the end of the Mayan calendar predicts the end of the world this coming December have run rife on the internet in recent years. Less well known is the rumour that one particular mountain in south-west France will burst open on that day revealing an alien spaceship which will carry nearby humans to safety. Well, if you were counting on that possibility to save you from the apocalypse, prepare to be disappointed. 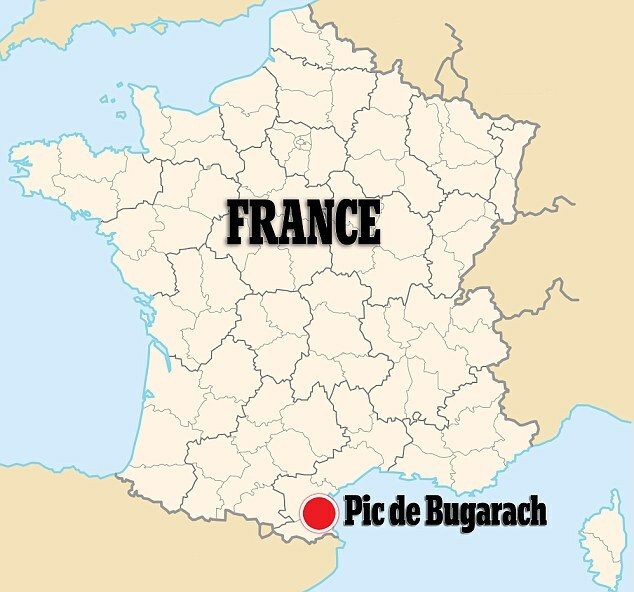 French officials have banned access to the Pic de Bugarach to avoid a rush of New Age fanatics, sightseers and, above all, journalists. A hundred police and firefighters will also control approaches to the tiny village of the same name at the foot of the mountain, and if too many people turn up, they will block access there too. 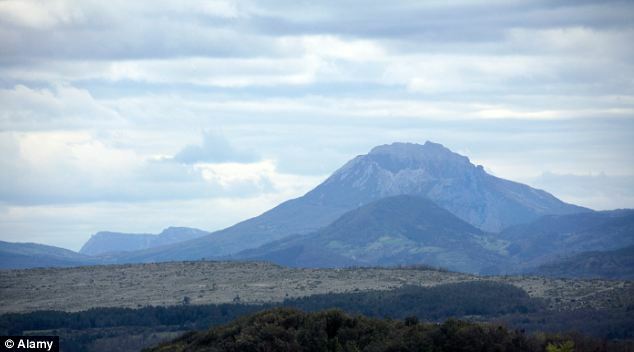 Believers say the world will end on December 21, 2012, the end date of the ancient Mayan calendar, and they see Bugarach as one of a few sacred mountains sheltered from the cataclysm. Eric Freysselinard, France's top official in the area, told AFP: 'We are expecting a few visionaries, a few people who believe in this end of the world, but in extremely limited numbers. Films, documentaries and websites have promoted the idea that the ancient Mayan calendar, which is made up of 394-year periods called baktuns, predicts that doomsday is on December 21. Experts estimate the system starts counting at 3114 B.C., and will have run through 13 baktuns, or 5,125 years, around December 21. They say 13 was a significant number for the Maya, and the end of that cycle would be a milestone — but they have been keen to stress that it does not mark an end. Conspiracy theorists nonetheless believe the Maya may have been privy to impending astronomical disasters that would coincide with 2012, ranging from explosive storms on the surface of the sun that could knock out power grids to a galactic alignment that could trigger a reversal in Earth's magnetic field. The culture ministry in Guatemala - where half the population are of Mayan descent - is hosting a massive event in the capital just in case the world actually does end, while tour groups are promoting doomsday-themed getaways. 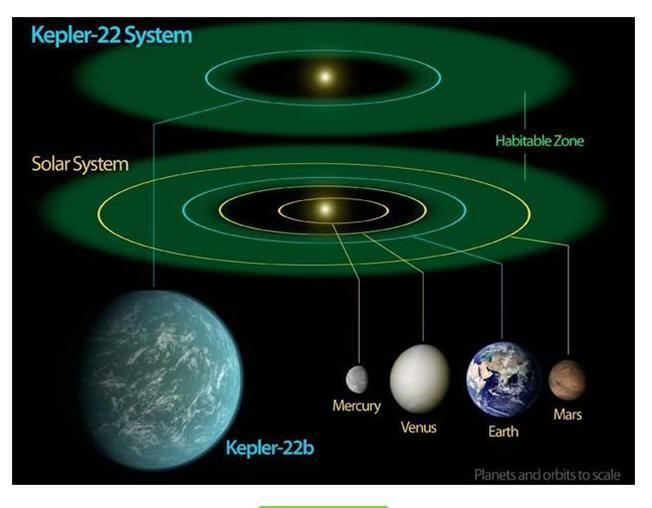 But the country's Maya alliance Oxlaljuj Ajpop accuses the government and tour groups of perpetuating the myth that their calendar foresees the imminent end of the world for monetary gain. 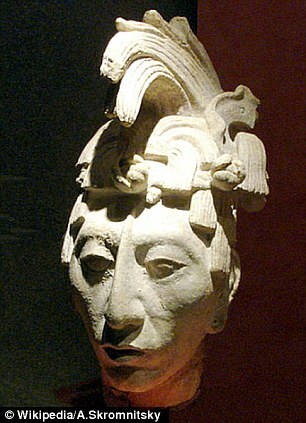 In September Mexican government archaeologist Alfredo Barrera said that the Maya tried to make predictions, but perhaps about more humdrum events like droughts or disease outbreaks. 'The Mayas did make prophecies, but not in a fatalistic sense, but rather about events that, in their cyclical conception of history, could be repeated in the future,' said Barrera, of the National Institute of Anthropology and History. 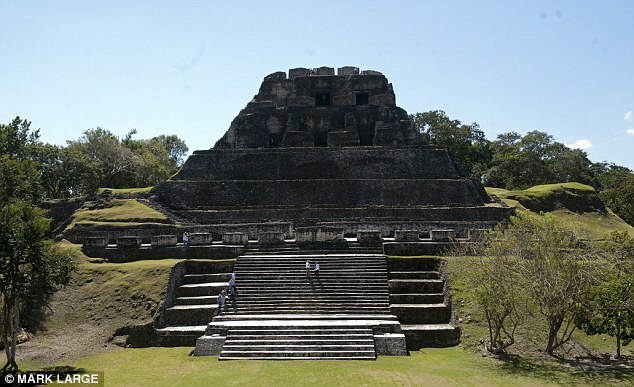 Experts have stressed that the ancient Maya, whose 'classic' culture of writing, astronomy and temple complexes flourished from the year 300 to 900, were extremely interested in future events, far beyond Dec. 21. Only a couple of references to the 2012 date equivalency have been found carved in stone at Maya sites, and neither refers to an apocalypse, experts say. 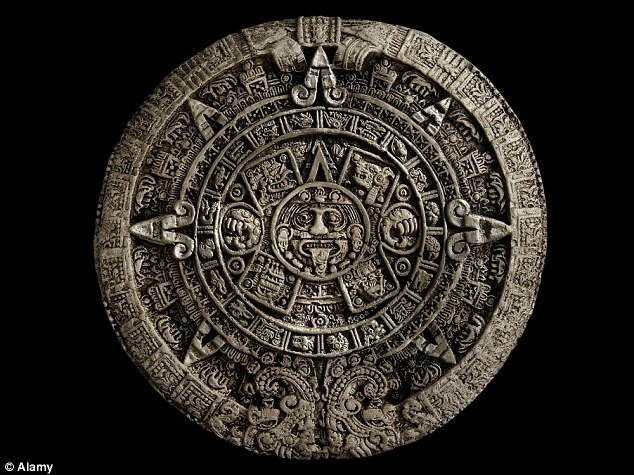 Dr Braswell compared the Maya calendar, with its system of cycles within cycles, to the series of synchronized wheels contained in old, analogue car odometers.